Job price varies depending on the type of work required. 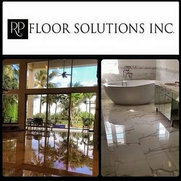 1 Project for RP Floor Solutions, Inc.
2 Reviews for RP Floor Solutions, Inc. Gave a written description of the work that would be done and did not fulfill their promise nor did they refund a significant amount--also as promised. Did not return several phone calls and emails over the course of two weeks. Sad to say I would recommend that customers stay away from companies that behave in this manner. Sad because they seemed like nice folks. I'm happy to rewrite this review if they respond appropriately. Very professional. Did the job on time and met my expectations. Moved the furniture efficiently. They were quiet, thorough, cleaned up when the finished. I would recommend them. 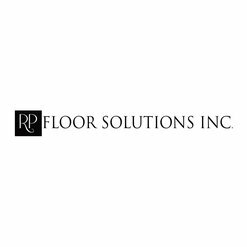 2 Ideabooks for RP Floor Solutions, Inc.